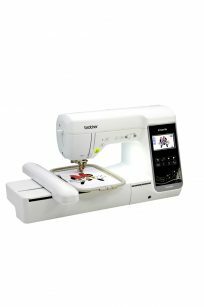 At Blackmore and Roy, we always aim to deliver competitive prices and amazing deals for our customers! 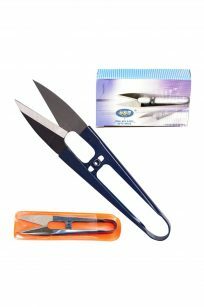 Check this page regularly for the best picks and hottest deals in our current sales and promotions, as they are usually rotated early each month. 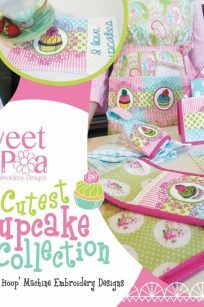 If you have any inquiries, please feel free to call us at 9451 2727, or pop into our store! 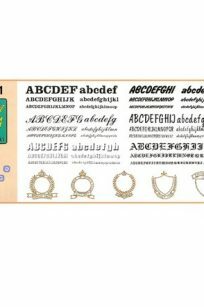 Choose from 6 fonts of alphabet and 5 emblems that are perfect for creating monogramming or original embroidered logos. 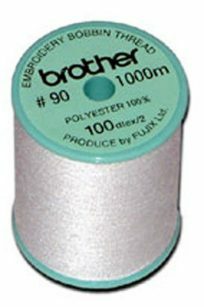 Wide table top for Brother PR series multi-needle machines. 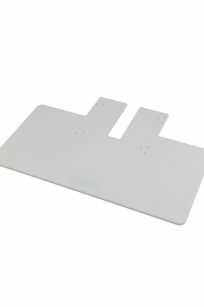 This easy to snap on and lock into place table top has a durable surface which is ideal for supporting large or heavy items such as quilting squares, towels, blankets, jackets and rugs. 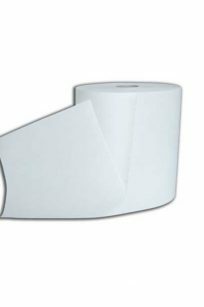 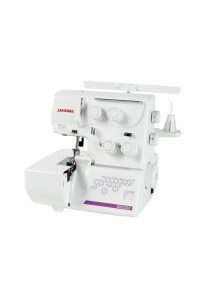 Be sure to use in conjunction with the Jumbo Frame (PR1000e only) to avoid excess hoop and fabric weight on the machine. 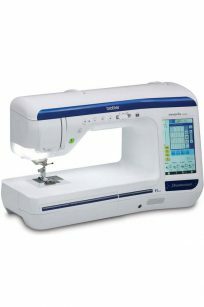 This accessory is included with the PR1000e. 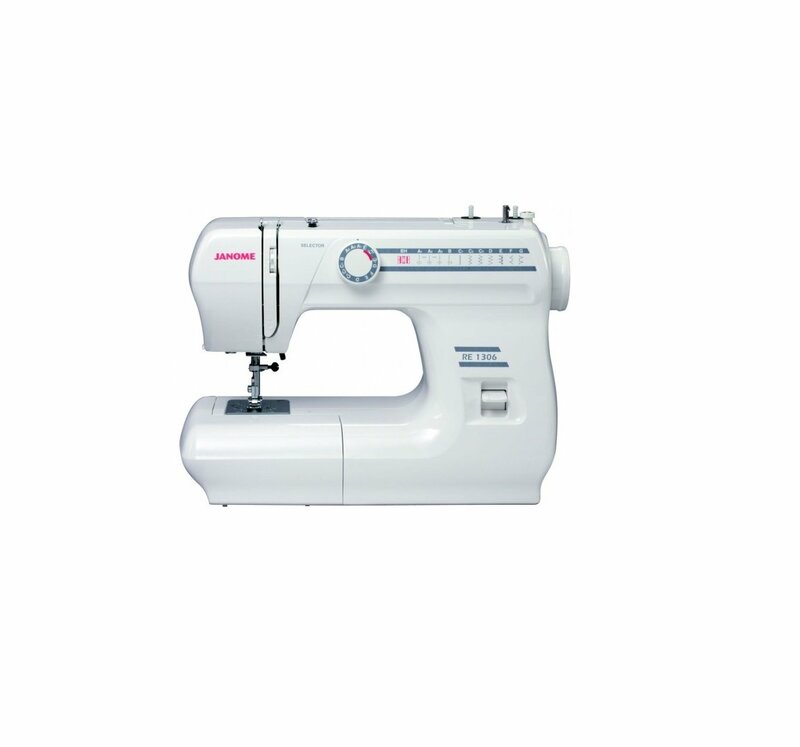 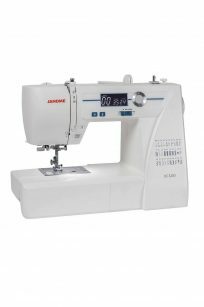 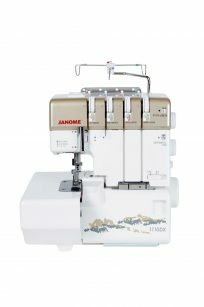 The Janome DC3200 is the ideal machine for crafting, general sewing, dressmaking and patchwork. 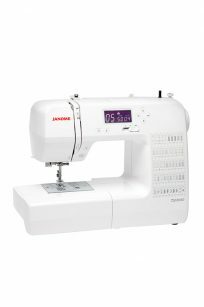 The 30 built-in stitches have been selected to cover a variety of techniques to suit your creative needs. 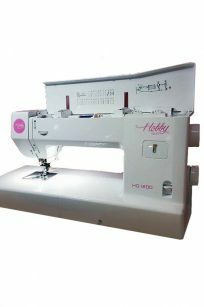 Features of this machine that enhance your sewing pleasure are, easy-set bobbin, adjustable speed slide, needle threader, light weight only 6.4Kg, bright LED lighting plus the hard carry case allows you to easily store the machine and it is safely fully protected. 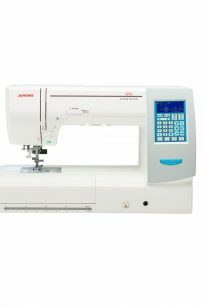 The Janome 1110DX makes overlocker sewing easy! 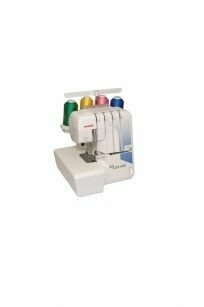 Incorporating the differential feed system of two feed dogs, puckered edges on woven fabrics and stretched edges on knits are virtually eliminated. 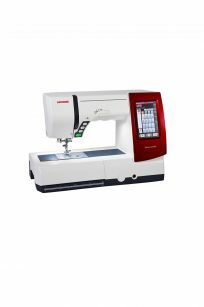 The rolled hem conversion feature eliminates the need to change the needle plate, foot, or tension setting for rolled hemming. 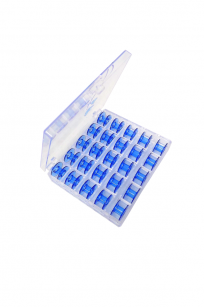 Restructured lower looper guides allow easy access. 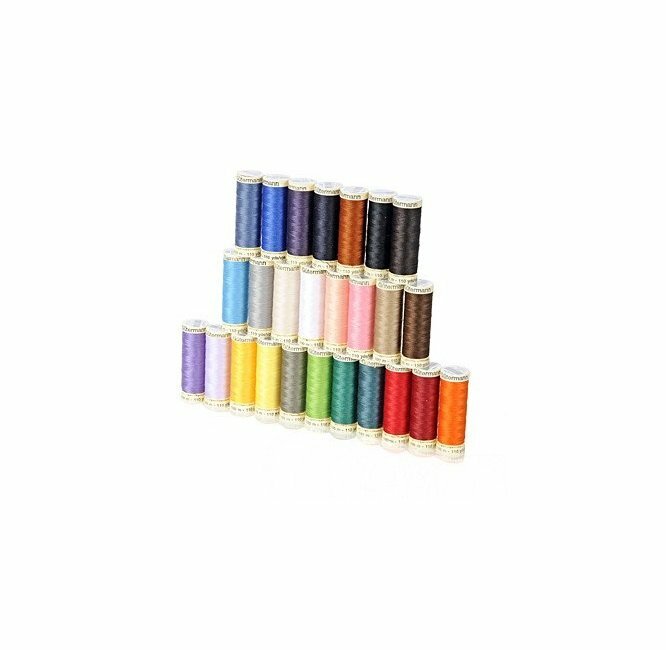 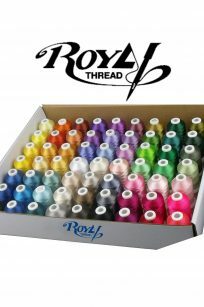 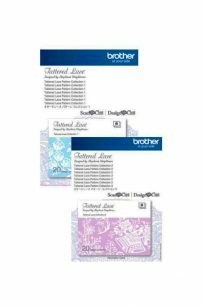 The included threading card and colour-coded guides are easy to follow for 2, 3, or 4 thread overlocking. 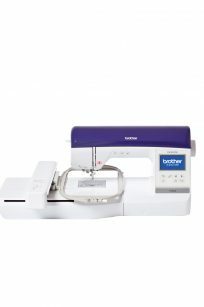 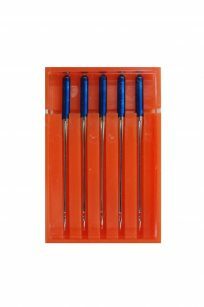 It has a solid metal base plate giving greater stability when sewing. 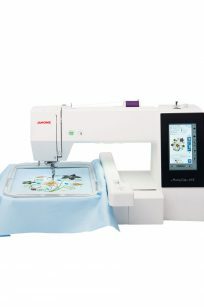 With a 12″ workspace and 1,000 stitches per minute, the Hobby Quilt HQ-1200 offers a big place to create your quilt compositions, with a huge array of features and sewing capabilities! 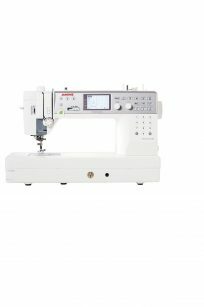 Create beautiful embroidery in no time with the NV800E’s large 260 x 160mm embroidery area, 138 built-in embroidery designs and speeds of 850 stitches/pm!